Welcome to Greenwood Elementary School, "Home of the Soaring Eagles". 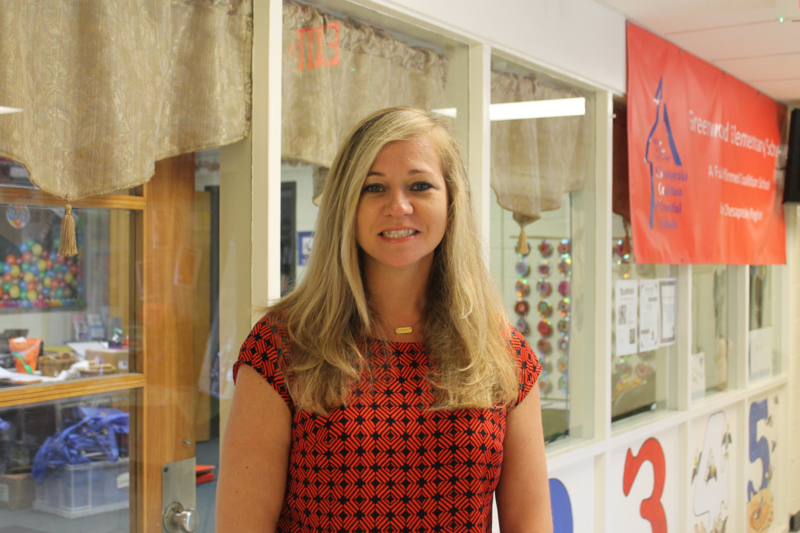 In my third year as principal here at GES, my goal is to continue to acclimate myself with the students, staff and community, in order to create a fun and exciting learning environment. Now that our school is in our second year as an upper elementary, 2nd-5th grade school, we can focus on more rigorous, college and career ready standards to enrich our students. I believe that a student's education is extremely vital to their success and it takes a strong collaboration between the students, staff, families, and community in order for this to take place. In addition, I feel learning should be fun and our staff strives to create this type of learning environment with exciting experiences for all of students! We are blessed to have an amazing staff here at GES, who are actively engaged in professional development and college coursework to ensure the instruction they are delivering is appropriate and using current strategies and techniques. Together, with our amazing staff, we are committed to working hard to help your student be successful and have a wonderful experience! I look forward to working together with everyone this school year and I can't wait to share more about the fantastic plans we have planned!